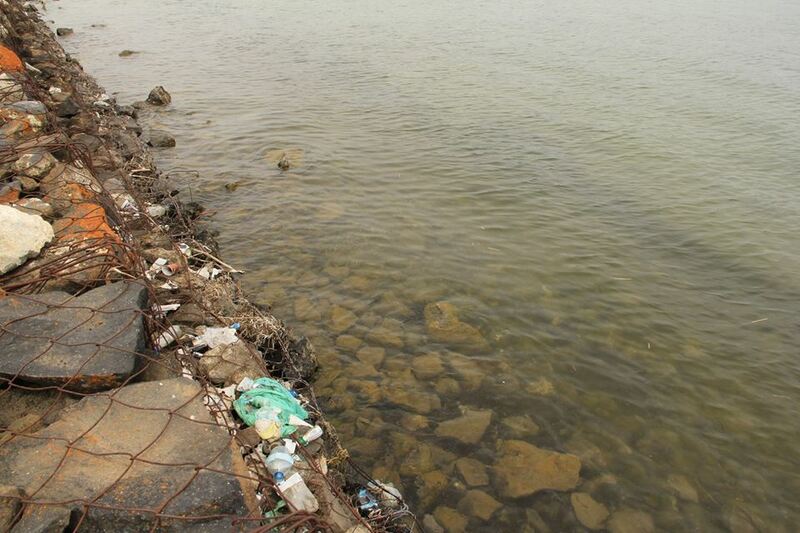 A group of environmentalists initiated cleaning up the shores of the lake Sevan on May 14. They plan to engage the population living near the lake, as well as other concerned people, local authorities, non-governmental bodies, international organizations operating in Armenia and other interested persons in this activity. "Small-scale clean up are being held in different areas, but very often they eliminate only the results, not the reason. That is why the idea of clean up appeared. We have decided to involve the population population living near the lake, different NGOs, because the more the reaction, the more the attention on the problem, the easiest to understand the cause of pollution. We have gone to Sevan, once again walked around the lake shores, fixed the coordinates of polluted places. The map will be ready soon by which we shall distribute people. I would like to emphasize, that we will clean only not fenced, public areas. And the operating areas clean those responsible for cleaning. The tools for the clean up will be provided". To take part in clean up you should be registered by May 11. For confirming participation, you can fill in this form http://goo.gl/forms/qdauWVAxbs. You can also write to [email protected] or on this event wall for registration. They'll need your name, surname, phone number, age and information whether or not you will join them with your own transportation means.